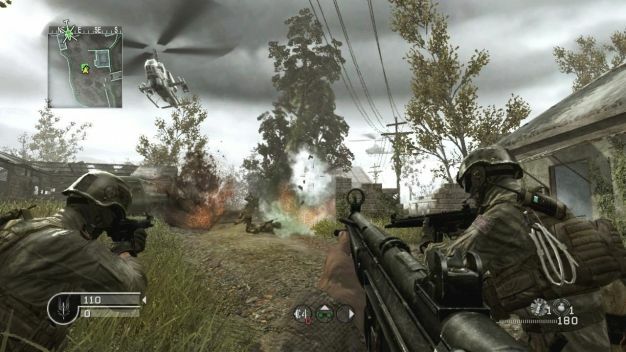 Both Xbox Live and PlayStation Network are offering the Variety map pack, which comes with four maps (Broadcast, Creek, Chinatown and Killhouse), for the first Modern Warfare half off this week, making the new prices 400MS Points and $4.99, respectively. To sweeten the deal a bit, players on both systems will get a chance to leave their stats behind at an all time high during a double XP weekend that’s taking place from this Friday, 3pm EST through midnight Sunday, before Modern Warfare 2 launches just two days later. A short lived enjoyment, this will be.